Although we have all heard to not judge a book by its cover, all of us can admit that when scanning for a new read in the bookstore, the cover is always the first thing to catch our eyes. It’s just in our nature! The same thing occurs when we are searching for a home to buy. The interior is obviously incredibly important, but when beginning to look for a new home, the exterior needs to pique our interest first before we really begin to consider the house as an option. While there are many steps that you need to take in order to interest buyers and get the best offers, such as staging and professional photography (over 90 percent of potential homebuyers begin their search online), one of the most important things for you to do is to enhance the curb appeal of the home. 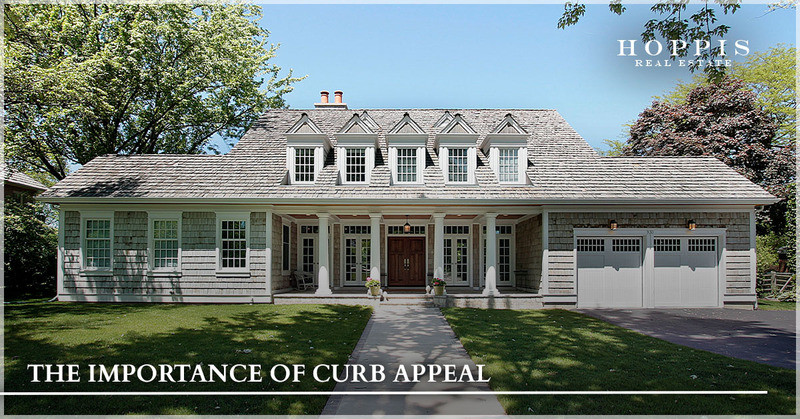 Learn more about the benefits that curb appeal provides you during the process of selling a house in Bellingham, and if you’re ready to get started or would like to learn more, contact Hoppis Real Estate today to get an experienced and dedicated real estate agent on your side. First impressions are key when selling a house. After all, anyone looking to buy a home needs to be able to envision themselves, and their loved ones, living happily forever after in it. A big part of real estate is emotions, so if potential buyers look at your home and it appears to be in disarray and require a lot of work, it’s unlikely that they’re going to jump at the opportunity to place an offer. It really doesn’t take too much to enhance the curb appeal of your home. Make sure that the landscape is well taken care of, that all of the necessary repairs have been done, and that the exterior really gives a welcoming vibe to encourage buyers to take the next step and tour the interior. You’d be surprised at the lack of effort that some home sellers, and even real estate agents, put in to make the house look more appealing. Luckily, this will benefit you. More often than not, homebuyers have multiple houses that they’re interested in, so it’s important that you stand out amongst the competition. When you have a house that gains the attention of prospective buyers without them even seeing the interior, this puts you one step closer to getting the offer that you’re hoping for. The more interest that you get for the home that you’re selling, the more likely that buyers will try and outbid one another for the house. This will obviously increase the value of your home. 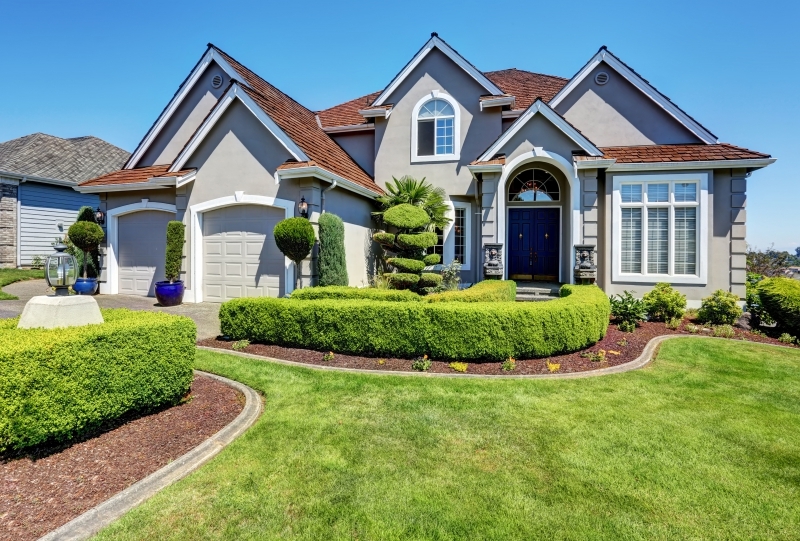 You’d be surprised how much a clump of grass or a loose gutter will decrease the perceived value, so in order to come out on top, it’s important to make the curb appeal of the home as welcoming, clean, and as maintained as possible. In an upcoming blog, we will provide you with a few things that you can do to boost the curb appeal of the home that you’re selling in Bellingham. In the meantime, if you would like to start the process today, or want any further information, go ahead and contact Hoppis Real Estate today!